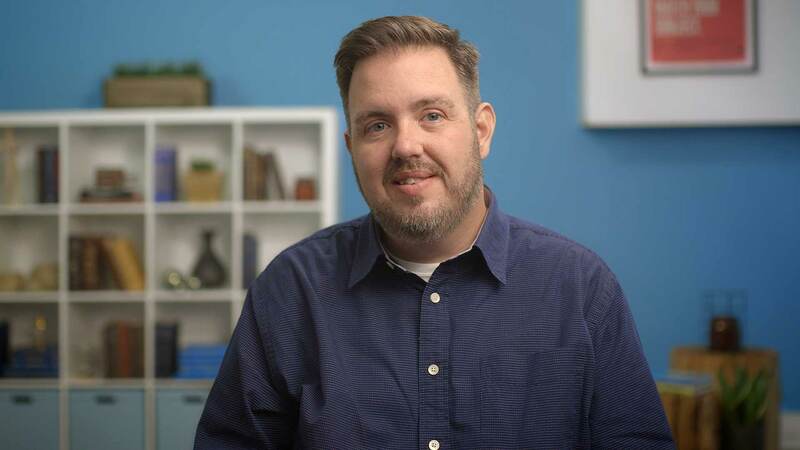 This is good news for those of you who use Google's popular Chrome browser. 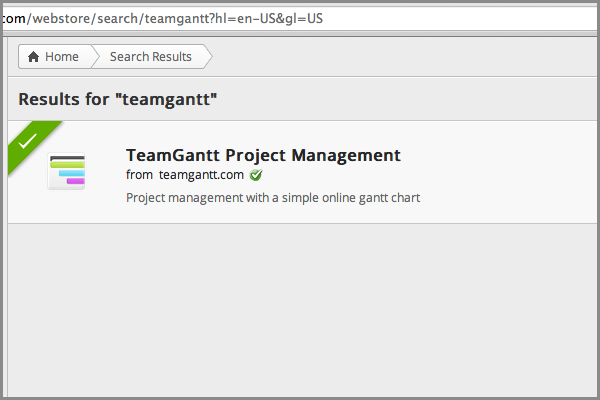 We also designed a new logo that will be used when launching TeamGantt from Chrome. 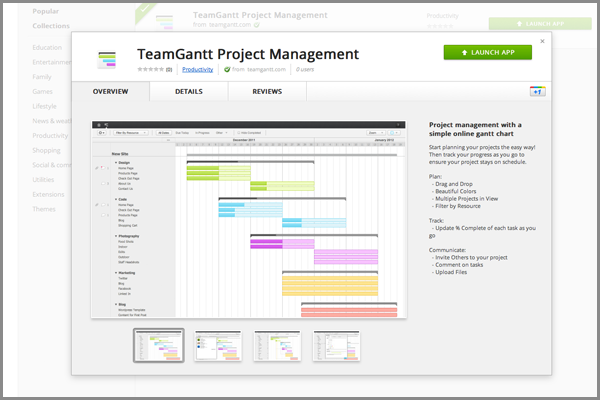 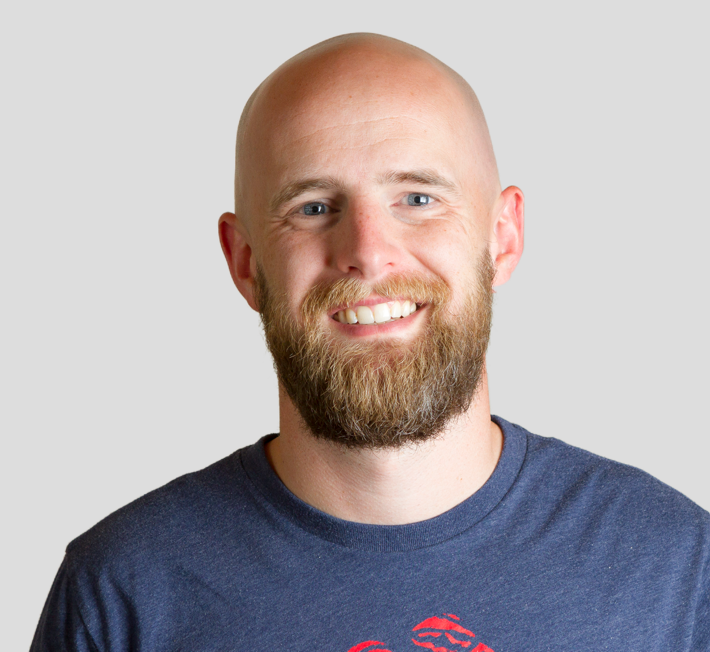 See below to learn how to install TeamGantt as an App in Chrome.